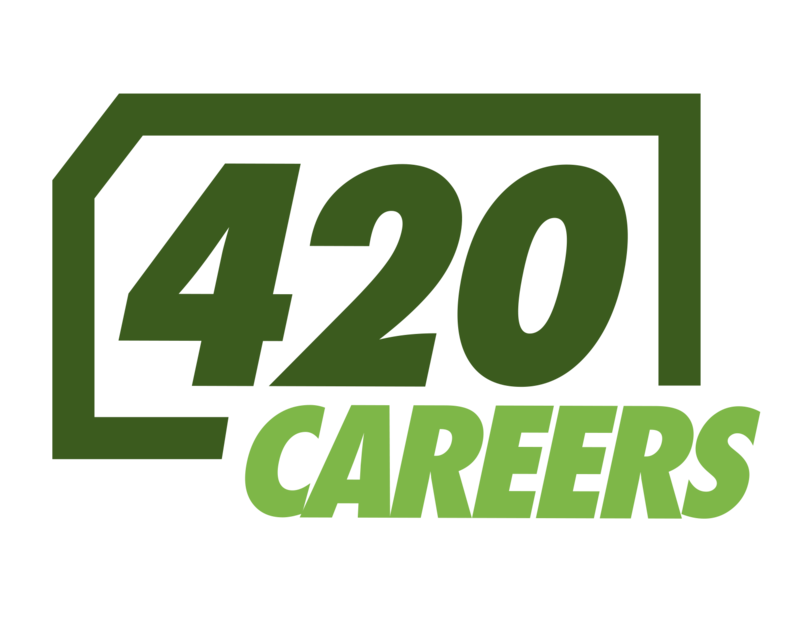 SANTA ROSA, Calif., Nov 22, 2017 – The Natural Cannabis Company today announced they’ll be celebrating “Green Friday” with an array of specials on locally-grown and produced Northern California cannabis products during a special shopping event on Friday, November 24th. 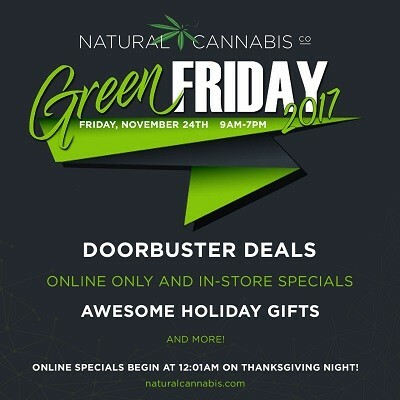 Green Friday specials will be available online at 12:00am PST on November 24th through www.NaturalCannabis.com where clients can shop for easy in-store pick-up at OrganiCann, Santa Rosa and MendoCann, Hopland retail locations. Green Friday retail hours are 9am to 7pm and doorbuster prizes are available for the first 100 OrganiCann and 25 MendoCann clients. The Natural Cannabis Company is also giving every online order between now and November 27th (Cyber Monday) a chance to win a 2017 Best of the Harvest 28-gram box filled with this year’s best outdoor cannabis strains. The elegant box includes classic and unique strains from local small farms like Blazing Oaks, Moon Valley Organics, Rio Oso Flowers and so many more! A winner will be selected the following week. Glass jar specials: $40 – A collectible glass jar packed with goodies including an 1/8th of Northern California cannabis, a Super Lemon Haze pre-roll cone plus GSC kief! 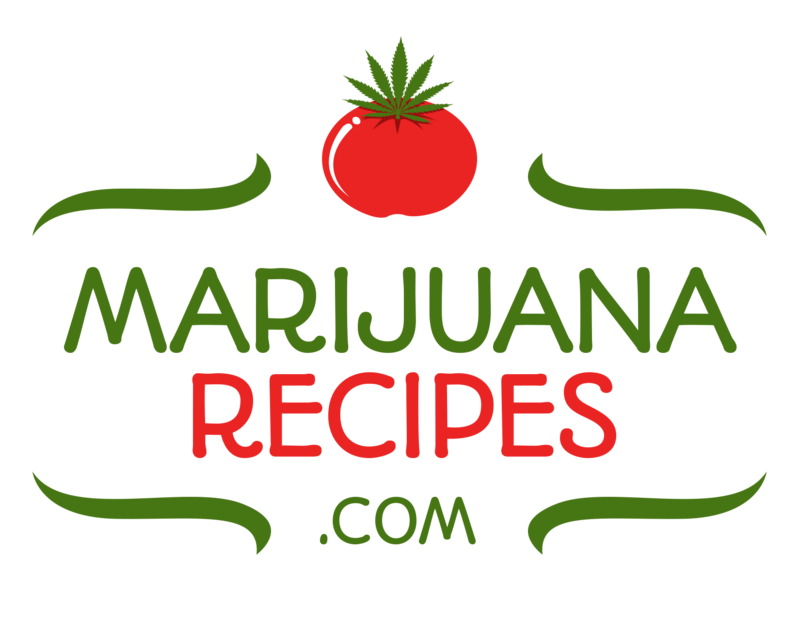 Available strains include: Banana Kush, GSC, Fire OG and Sour Lemon Kush. Half gram concentrates: $8-$18 – Enjoy delicious, locally-produced artisanal cannabis concentrates this Green Friday! Stock up on AK-47 Crumble, Berry White Honeycomb, Bruce Banner Wax and Dream Queen Shatter. All specials are in limited supply and clients should arrive early for best selection. Also available are 2017 Best of the Harvest collections including the classic 28-Gram Flower Box, Top 8 Eighths, 28-Gram Cones Collection and 28-Gram Concentrates Collection. Orders must be picked up within 24-hours. For more information on Natural Cannabis Company’s 2017 Best of the Harvest collection, please visit www.NaturalCannabis.com. Merchants of fine cannabis, Natural Cannabis Company prides itself on working with Northern California’s best small batch cultivators. Our mission is to offer clients superior quality, clean cannabis featuring outstanding genetics. Our dispensary locations offer a broad selection of edibles, concentrates and organic small batch flowers. Natural Cannabis Company operates two Northern California retail locations: OrganiCann, Santa Rosa; MendoCann, Hopland.